An article from The Times of Israel says UN Watch Director, Hillel Neuer on Friday slammed the United Nations Human Rights Council for electing ten new members that are either “unqualified” or have “questionable” human rights records. 18 countries have been voted into the council including Cameroon, Bahrain, the Philippines, Somalia, Bangladesh and Eritrea, which have poor human rights records, the article says. New members Bahrain, Cameroon, the Philippines, Somalia, Bangladesh and Eritrea were elected with between 160 and 178 votes — and immediately drew criticism from rights groups dismissing them as “unqualified” due to their human rights records. The aforementioned countries “systematically violate the human rights of their own citizens, and consistently frustrate UN initiatives to protect the human rights of others,” lamented Mr. Neuer, the head of UN Watch, a Geneva-based nonprofit. “By putting forward serious rights violators and presenting only as many candidates as seats available, the regional groups risk undermining the council’s credibility and effectiveness,” it said. The Human Rights Council has 47 member states, which are elected by the UN General Assembly through direct and secret ballot. 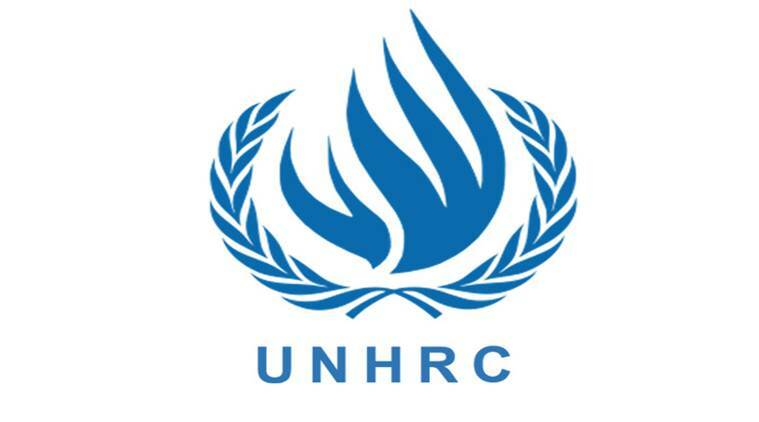 “The General Assembly takes into account the candidate States’ contribution to the promotion and protection of human rights, as well as their voluntary pledges and commitments in this regard,” the council states on its website. In the Anglophone regions, Amnesty International has recorded over 360 violent incidents since the beginning of the crisis in late October 2016. More than 400 people have been killed in the past year, while the violence has resulted in total in the internal displacement of more than 240,000 people across the North West and South West regions of Cameroon, in addition to some 25,000 having fled to Nigeria. All are in dire need of humanitarian assistance. Security forces have committed serious human rights violations, such as unnecessary use of force during peaceful demonstrations and in search operations that have resulted in arbitrary arrests, unlawful killings and the burning of dozens of villages. Since the beginning of the year, Amnesty International has recorded more than 90 violent incidents involving the armed group Boko Haram in the Far North of Cameroon. These include five suicide bomb attacks and raids resulting in the killing of 123 civilians in 2018 so far, along with the destruction and looting of private and public properties. In 2017, there were 111 Boko Haram-related incidents – 41 of which were suicide bombs attacks – with 201 civilians killed. Despite the year-on-year decrease in the number of attacks, the situation remains fragile in the Far North and Boko Haram still constitutes a threat for civilians.